Starlito and Don Trip link up for a sequel to 2013's "No Rearview." 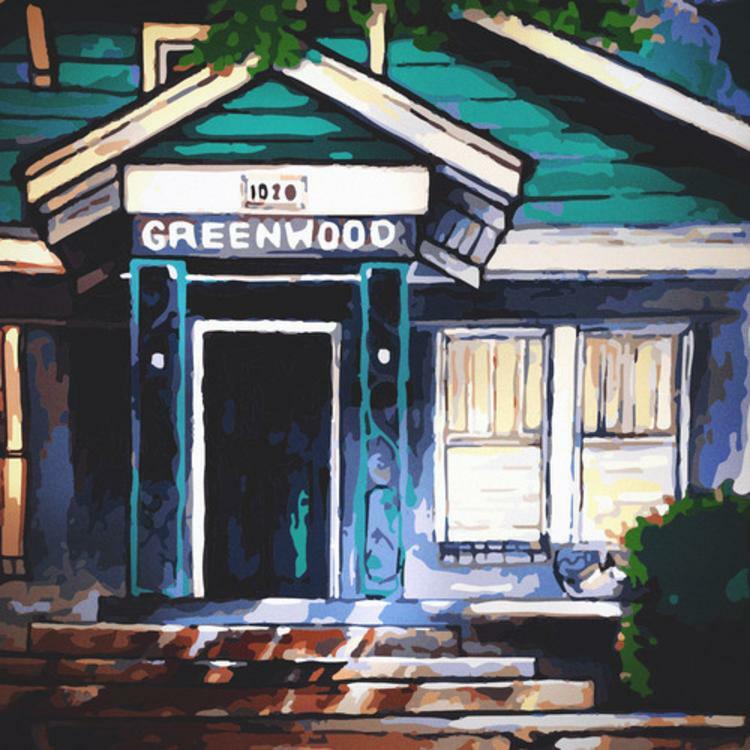 DJ Burn One is currently prepping an album by the name of Greenwood. We've already heard the Rittz track from the upcoming project, entitled "Fish Hook," and now the step brotherly duo of Starlito and Don Trip show up for another. A sequel to the frequent collaborators' 2013 track "No Rearview," "No Rearview 2" has them going in over Burn One and Five Points production. With chemistry only they could muster, Trip and Star spin tales of their Down South dominance over an eerie, dank beat that feels like spelunking in a very creepy cave. Stay tuned for more leaks from Greenwood.